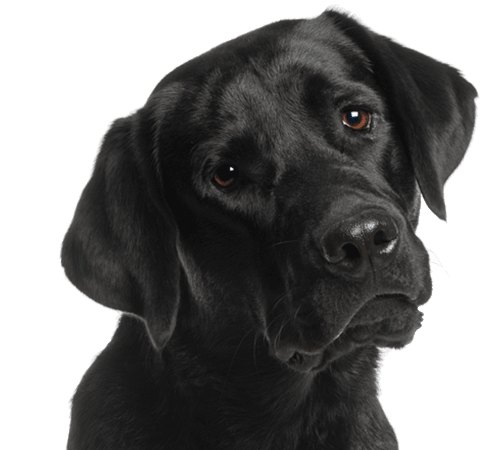 Our goal is to provide innovative and modern veterinary care in Lake Charles. At Country Club Veterinary Clinic, our goal is to provide innovative and modern veterinary care in Lake Charles. Dr. Briley and Dr. Mocklin welcome pets of all stripes, from the newest family puppy to the senior smart-talking parrot. We work together to offer comprehensive veterinary diagnostics, treatments and surgery all under one roof. 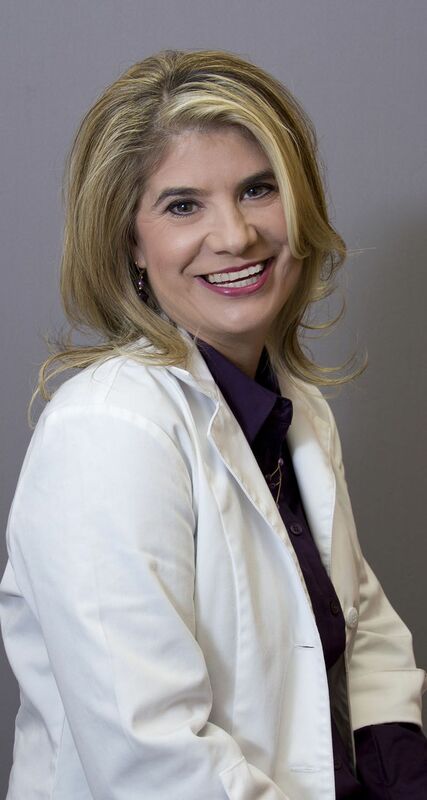 Dr. Christine Mocklin was born and raised in Lake Charles. Her parents have always encouraged her interests in animals and medicine. She graduated from A.M. Barbe High School in 2000, and then attended LSU in Baton Rouge in the pre-veterinary program. She was accepted into the LSU School of Veterinary Medicine and graduated with her Doctor of Veterinary Medicine degree in 2007. 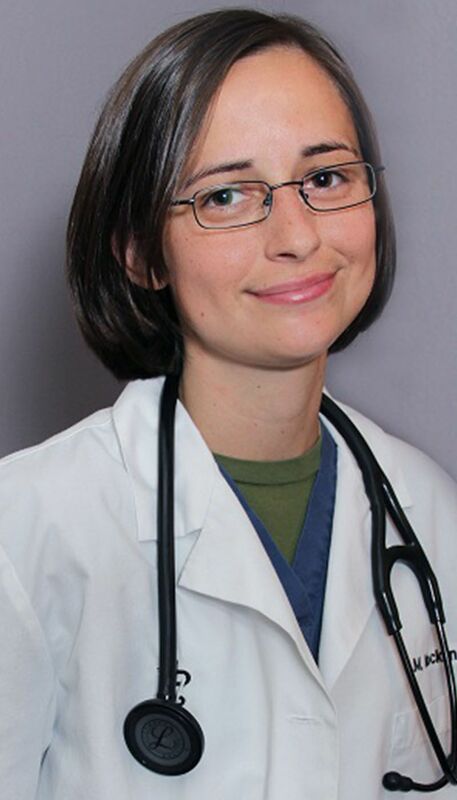 While in vet school, her area of clinical concentration was exotic animal medicine and surgery, and she completed externships at both the Dallas Zoo and the Denver Zoo. Following her graduation from vet school, Dr. Mocklin moved to the Orlando, Florida area to practice in a busy companion animal hospital. There, she honed her skills in both small and exotic animal medicine. In 2011, she and Dr. Briley decided to form a partnership and open Country Club Veterinary Clinic in her hometown. Dr Mocklin’s clinical interests include small animal surgery and exotic animal medicine and surgery. Outside of the office she enjoys movies, video games, all things Disney, cooking and LSU sports (GEAUX TIGERS!). She has a black lab mix, Remy, and two spoiled cats, Slinky and Colby Jack, who enjoy late night parties. Dr. Martha Briley has practiced veterinary medicine for more than 25 years, but she’s been in a veterinary clinic her entire life. Martha’s dad, a veterinarian, encouraged her love of animals and science. At the age of 6, Martha decided to become a veterinarian and never considered any other career. Dr. Briley was born in Abbeville and grew up in Gulfport, MS. She graduated from Auburn University College of Veterinary Medicine in 1993. Martha has been very involved in organized veterinary medicine, serving as president of the local association and chairman of state committees. In the community, Dr. Briley has volunteered in the Junior League of Lake Charles, Good Shepherd Episcopal Church and Episcopal Day School. Her most rewarding volunteerism is mentoring young students in their decision to become a veterinarian. Martha’s free time is spent with her family. Her two wonderful children, Ellen and Spencer, keep her very busy. Martha can always be found on the sidelines of the softball, soccer or track field cheering on her 2 favorite athletes. Martha’s hobbies are reading, gardening and cooking. It’s not a surprise that there is a menagerie of animals at her house…Jilly, a Chug; Holly and Rosie, 2 French Bulldogs; and Jake, an orange kitty. Dr. Briley’s clinical interests include dermatology, internal medicine, and geriatrics. Country Club Veterinary Clinic provides exotic pet care, wellness exams, spay & neuter procedures, animal surgery, pet dentistry, pet vaccinations, microchipping, senior pet care, animal nutritional counseling, digital x-ray, an pet boarding for exotic pets and small animals in Lake Charles, Sulphur, Westlake, Iowa, Carlyss, Jennings, Orange, Vinton, Dequincy, DeRidder and the surrounding areas.